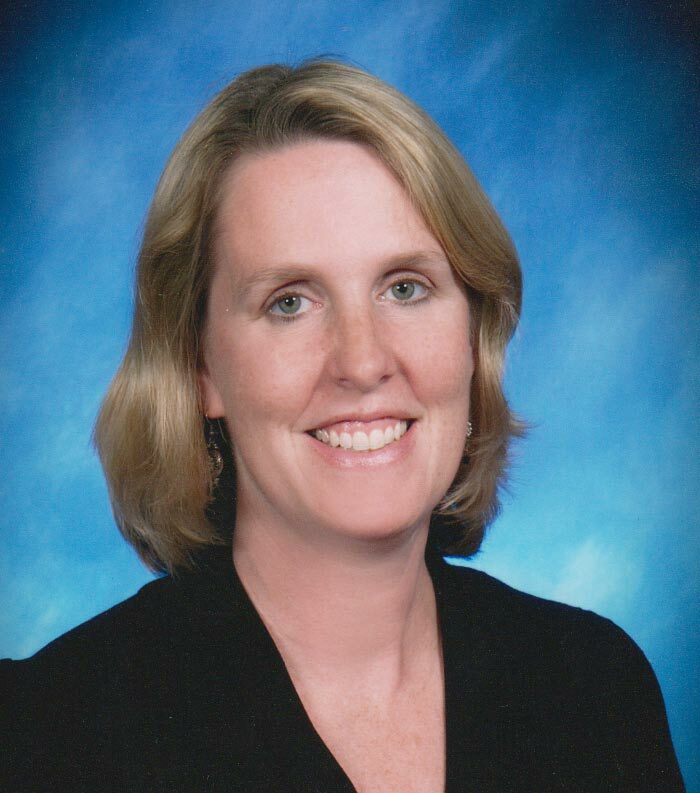 Dr. Michelle Scott has been serving the San Marcos and surrounding communities since 1997. She graduated from Johns Hopkins University with a Bachelor of Arts in Natural Sciences and received her Doctor of Dental Medicine from Tufts University. Dr. Scott was attracted to this area because of its welcoming sense of community, the beautiful weather and the diversity of its surroundings. She especially enjoys swimming during her free time. Dr. Scott is married and has a son and a daughter. They keep her very busy with their activities.